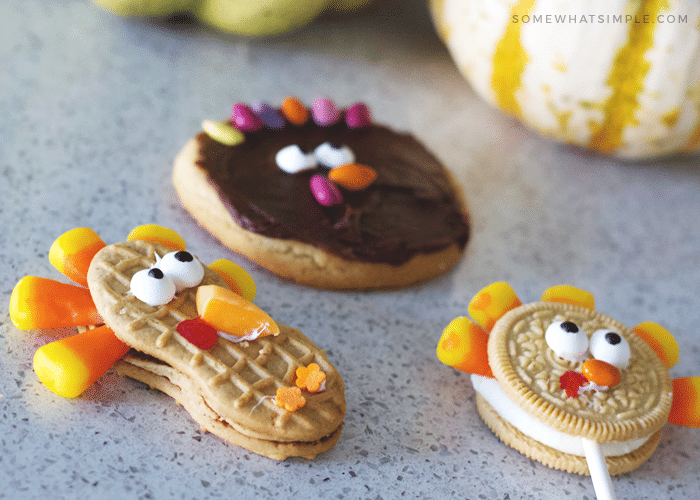 Entertain the little ones this holiday season with our 10 favorite turkey treats and turkey crafts for kids! We’re knee-deep in Thanksgiving plans over here – are you guys ready?! In addition to our favorite turkey arts and crafts, the kids are helping out making some easy treats and Thanksgiving decor. 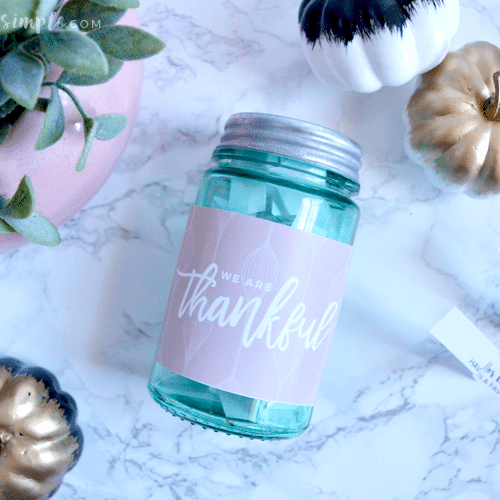 The I’m Thankful Jar, Thankful Rolls, and Ham + Cream Cheese Appetizers are some of their very favorite things to help create! Happy Thanksgiving! We know things can get a bit hectic when you have a bunch of little guests running around, so we are here to help! 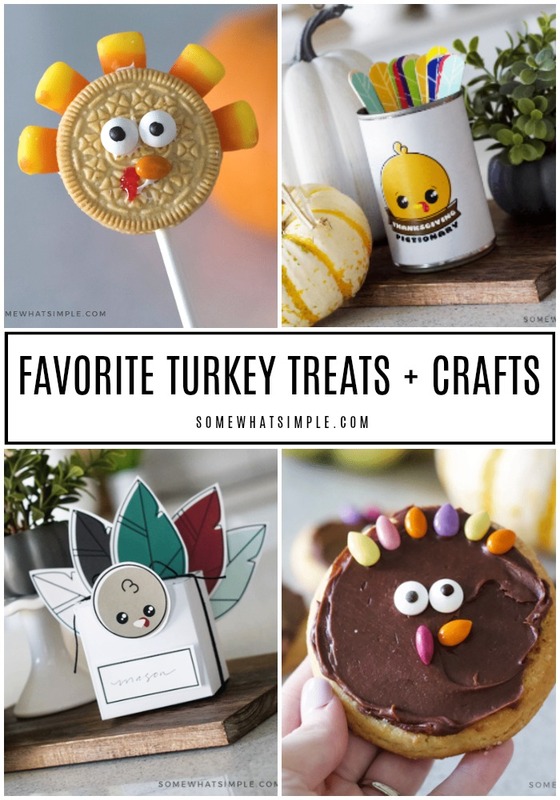 Today we are sharing 10 turkey arts and crafts for kids and our favorite turkey treats that you can make with things you have laying around your home! 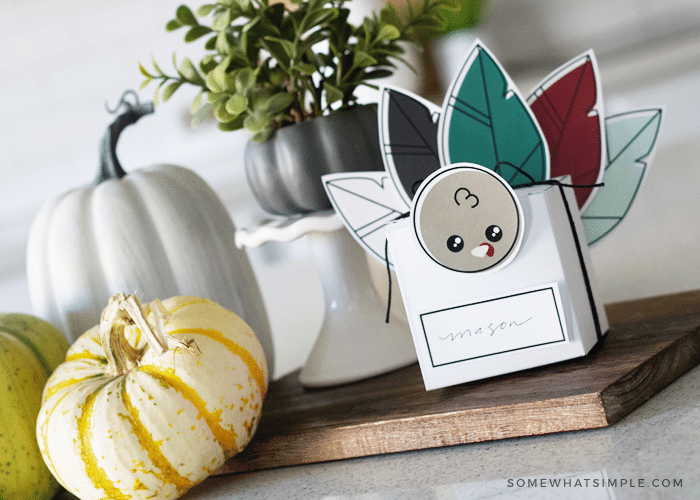 Gather your supplies, round up the kids and get ready for a fun afternoon of turkey crafts – the perfect way to celebrate this thankful season! 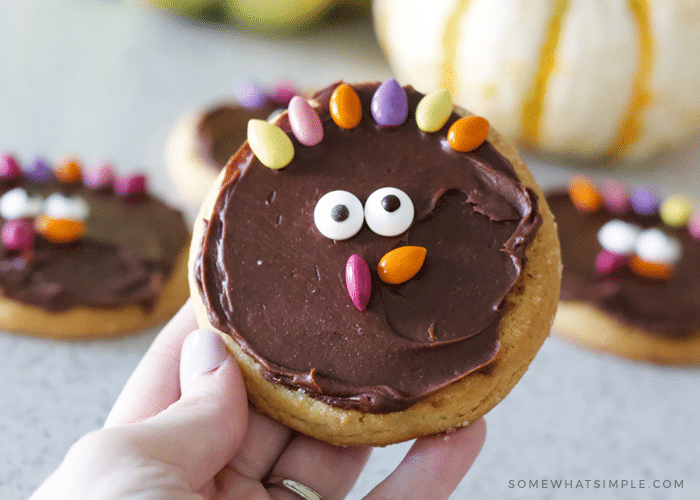 1 || Turkey Sugar Cookies are a simple treat your little Thanksgiving guests are sure to enjoy! 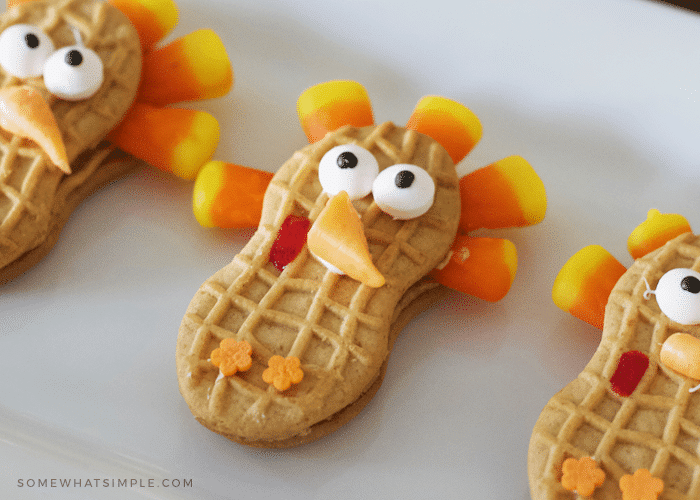 2 || Turkey Nutter Butter Cookies are the perfect Thanksgiving treats that your can help you make! 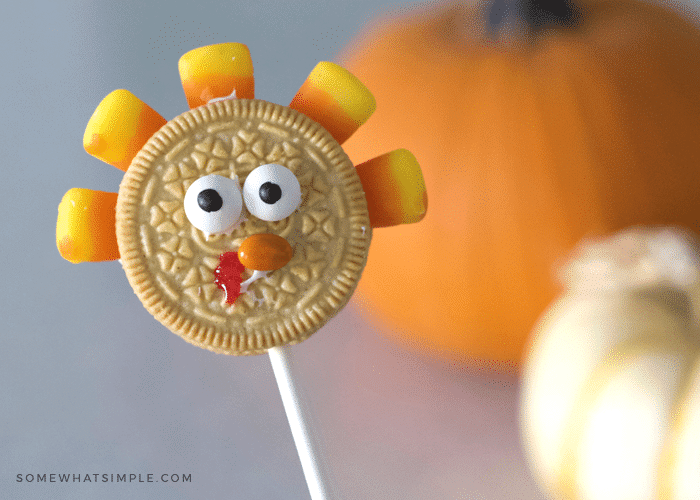 3 || Turkey Oreo Pops are the cutest Thanksgiving treat on a stick! 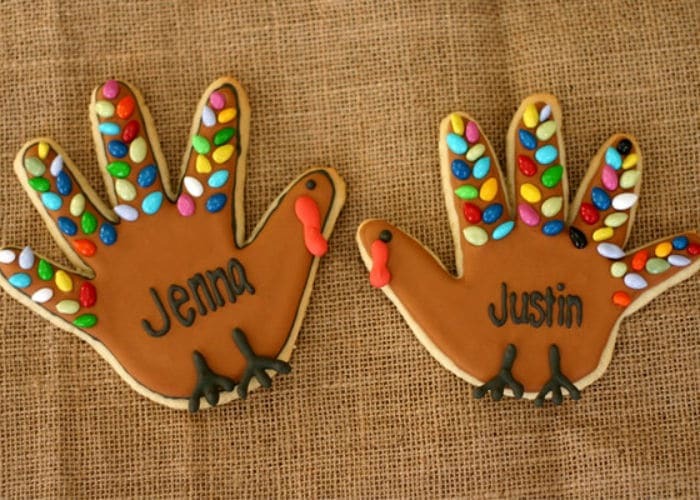 4 || How perfect would these Handprint Turkey Cookies be as a “place card” on your Thanksgiving table? 5 || Turkey Color Matching Activity from I Heart Crafty Things – A cute and colorful kids turkey craft that incorporates color matching as a learning activity. 6 || This Turkey Pictionary Game is a great way to fire up imaginations and entertain all ages this holiday season! 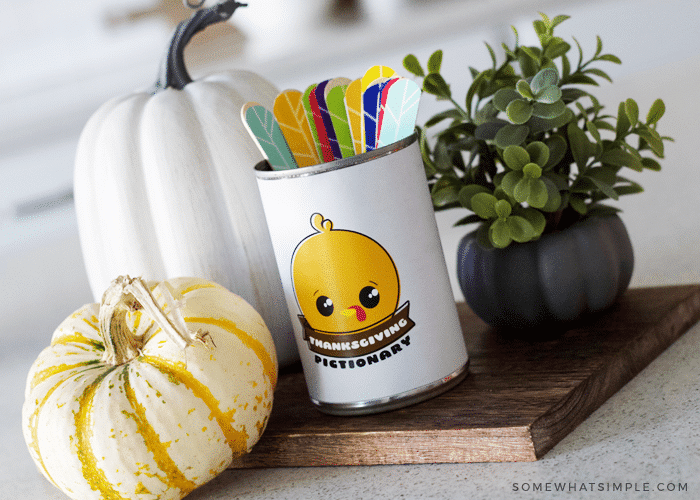 7 || Give your little dinner guests a fun surprise treat with these DIY turkey favor boxes! 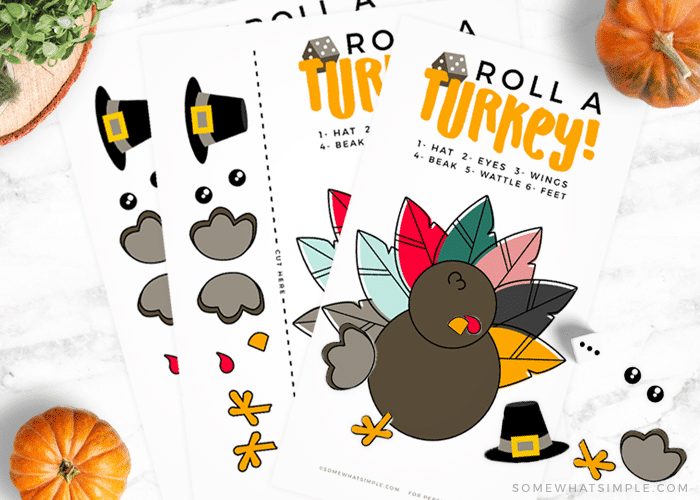 8 || This Roll a Turkey Game is so easy to prepare and play. Play it casually, or raise the stakes to make it a fun family game for all ages! 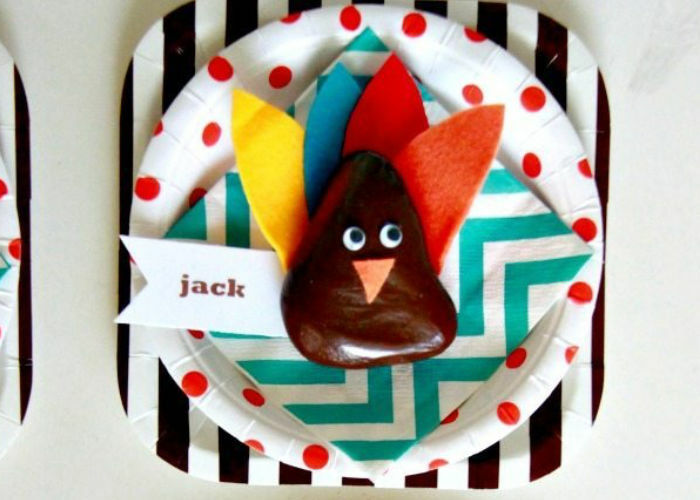 9 || Add these rock turkey place holders to your Thanksgiving crafts this year! From 30 Handmade Days. 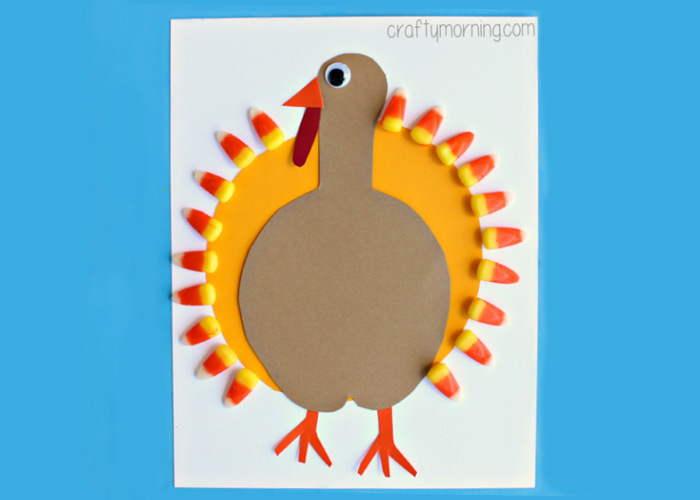 10 || Candy Corn Turkey Craft, from Crafty Morning. 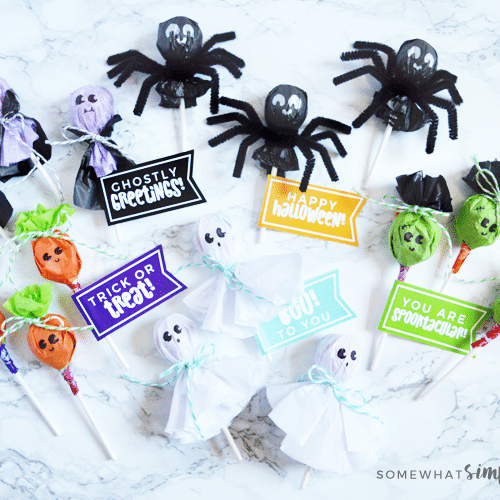 Put that extra candy corn to good use! 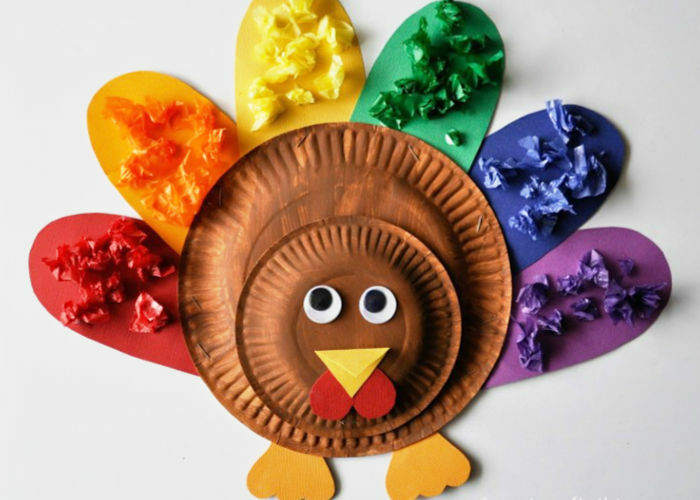 Aren’t those turkey crafts for kids so fun? I absolutely love all the simplicity and creativity! We hope you have a wonderful Thanksgiving surrounded by family and friends and people you love! Make some fantastic memories and enjoy this time together! I checked my site meter tonight and had SO many links from your site… so I had to stop by to investigate! 🙂 Thanks so much for featuring 2 of my Thanksgiving projects!! You made my day! !